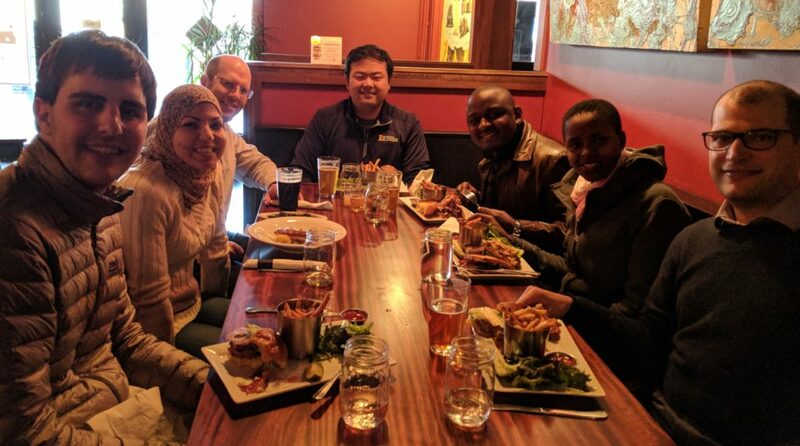 Two members of the Ministry of Water and Irrigation from Tanzania journeyed to Amherst from March 15 through March 22nd to work with HRG members to advance the ongoing Freshwater Resilience by Design work ongoing. 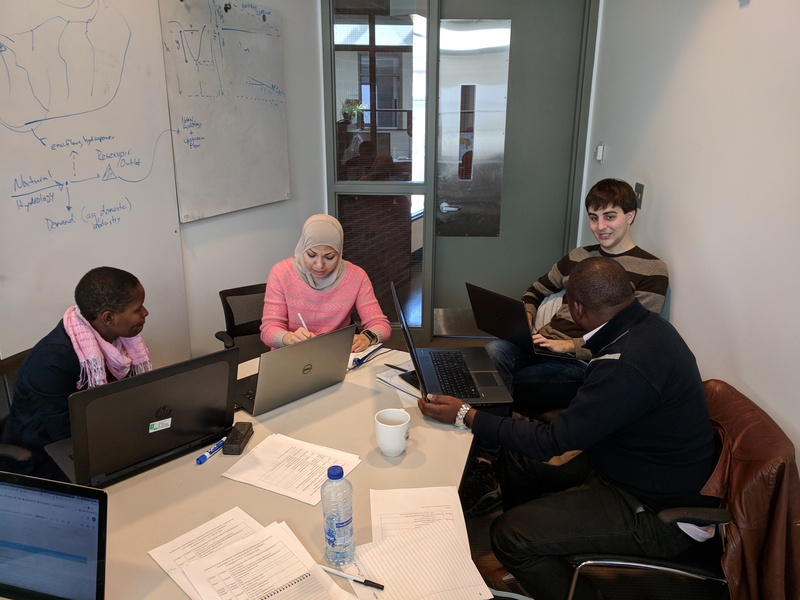 David Munkyala (Rufiji Basin Water Board) and Rosemary Masikini (Wami-Ruvu Basin Water Board) spent a week in Amherst to work with Alec Bernstein, Mariam Allam, Chinedum Eluwa, and Jonathan Lala and gain insight into detailed modeling efforts. The working session focused on details related to the Hydrology modeling and systems modeling ongoing in the Rufiji and Wami-Ruvu basins, as well as to define some of the investment options with sufficient detail to implement in the models. The HRG spent a lot of time and effort to analyze reports and previous studies completed in the Rufiji and Wami-Ruvu basins, but there is no substitute for interacting directly with Tanzanian Basin Water Board members. The working session was extremely valuable for the HRG team while developing the hydrologic and systems models, as well as defining the investment options in greater detail. David and Rosemary were introduced to the HRG modeling framework and spent some time digging into the details of the models and corresponding code. For both of them, it was a worthwhile experience. 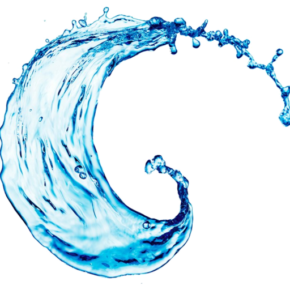 They hope to take the reigns of the models once the study is complete, to be used in their respective basins on future assessments or when issuing water permits. The HRG plans to present initial model simulation results at an upcoming mission in early April 2018 in Tanzania. A relaxing meal at the High Horse in Amherst after a day of hard work at UMass. The HRG members were great hosts to David and Rosemary, who stayed at Hotel UMass on campus. Group members showed them the best that Western Massachusetts has to offer, including local brews, good food and music.